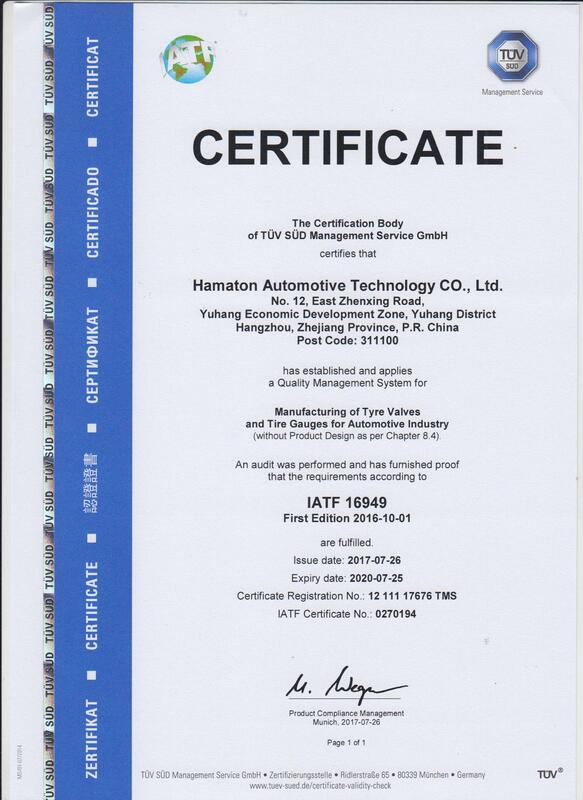 Quality has been an overriding factor in Hamaton’s success, and customers have the assurance that products manufactured by Hamaton are controlled by the strictest quality standards, certified by TÜV Süd and meeting the requirements of global OEM’s with ISO/TS 16949. Hamaton offers a high-quality and innovative TPMS product range, manufactured in an OE environment with the strictest and most exacting levels of inspection and testing. 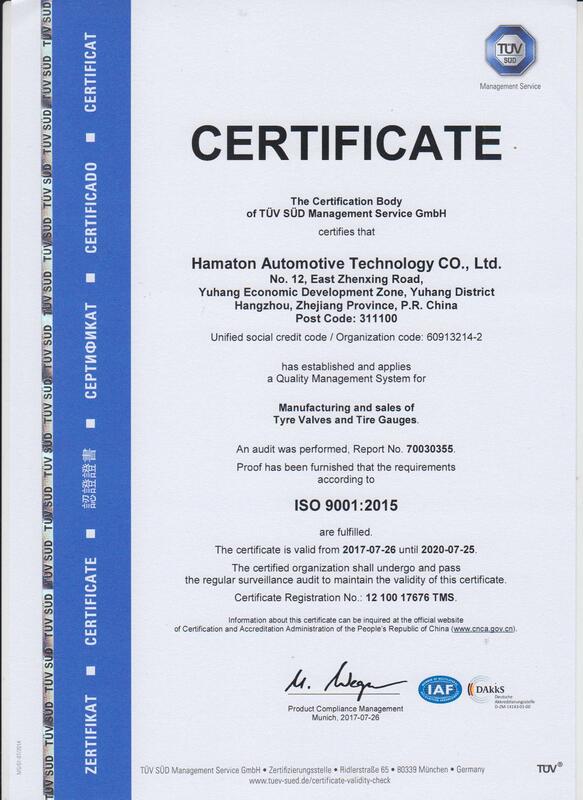 Hamaton’s TPMS sensors are manufactured and tested on a fully-automated, environmentally-controlled production line. The TPMS range includes the universal U-Pro sensors, direct one-to-one OE-R replacement sensors, tools, valves, service parts, and diagnostic tools, manufactured by global market-leader, ATEQ.